Create a mixture of half a cup of powdered sea salt and a spoon of water. Apply this mixture to the affected area for 30 minutes and rinse it off. Even a short swim in the sea can do this job as the sodium from sea salt dries up the oil present in the pimples and gets rid of them. 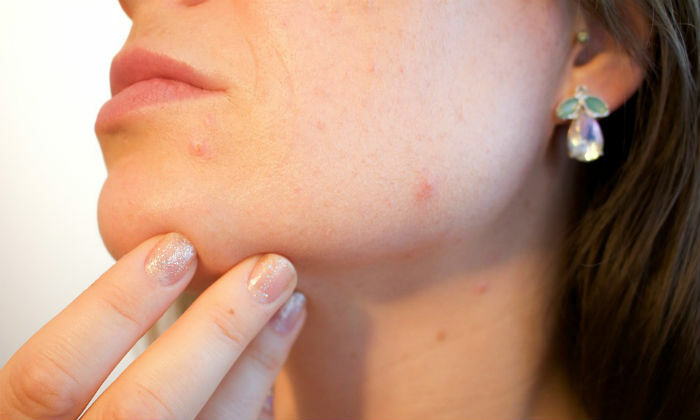 Mix baking soda and water in 2:1 ratio to form a paste and apply it on your zits. The mild alkaline nature of the mixture regulates oil and prevents new pimples from emerging. Apply it regularly for best results. Create a mixture of boiled non-flavored oatmeal and onion juice and mix some honey in it. Apply this on your face for 20-30 minutes and rinse it off. Honey provides a soothing effect and nourishes your skin while the oats and onion juice take care of the oil and pimples. 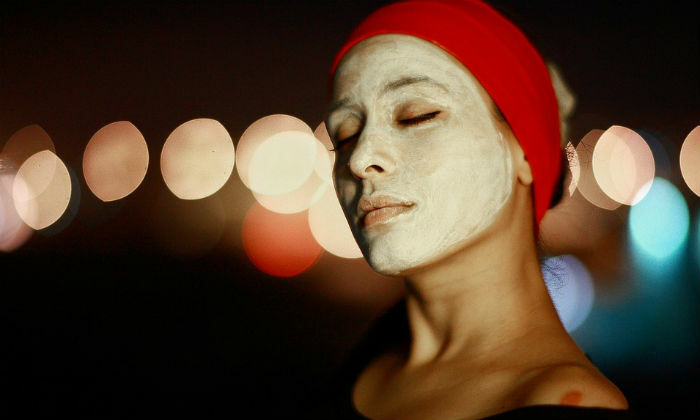 Try these face masks to have healthy and blemish-free skin.